NEXTDC Perth is one of five Data Centres that collectively represent NEXTDC’s $250 million investment in Data Centres across Australia, consolidating its position as Australia’s leading Data-Centre-as-a-Service provider. Situated in Malaga, a suburb about 13km northeast of Perth CBD, NEXTDC’s Perth data centre (P1) is a carrier-neutral data centre that is part of a national network, designed and built with the latest data centre technologies for service continuity and efficiency. With 3000m² of technical space and an initial rack capacity of 1500, the P1 Perth data centre is designed and built to provide more than advanced data centre space. P1 also features two floors of dedicated office space available for lease as part of a business continuity or disaster recovery solution. As with all Data Centres, the reliability of the cooling system is critical to the operational success of the facility. 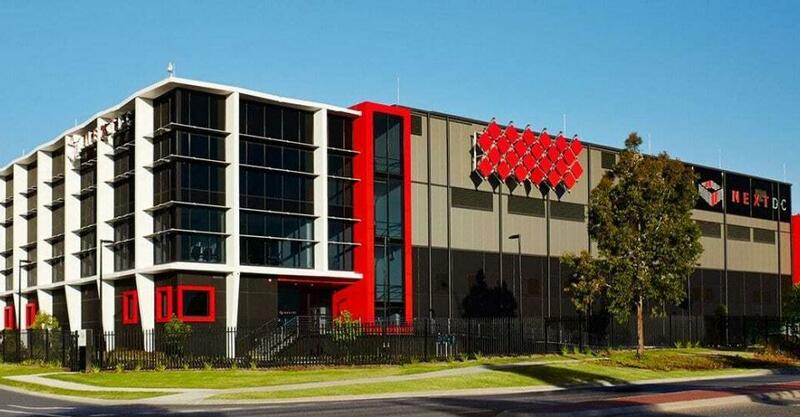 To ensure the smooth and reliable operation of the cooling sytems deployed at NEXTDC Perth Data Centre, Automatic Heating supplied Duraflex EcoFill Automatic Refill Units, Duraflex Cobalt Expansion Tanks and Duraflex EcoTwin Dirt Air Separators. Maintaining system pressure and degassing the system removes the trapped air that could otherwise lead to pump failure and system breakdowns. Dirt Air Separators provide the added benefit of removing the impurities in the chilled water loop that would otherwise contribute to corrosion and system inefficiencies. 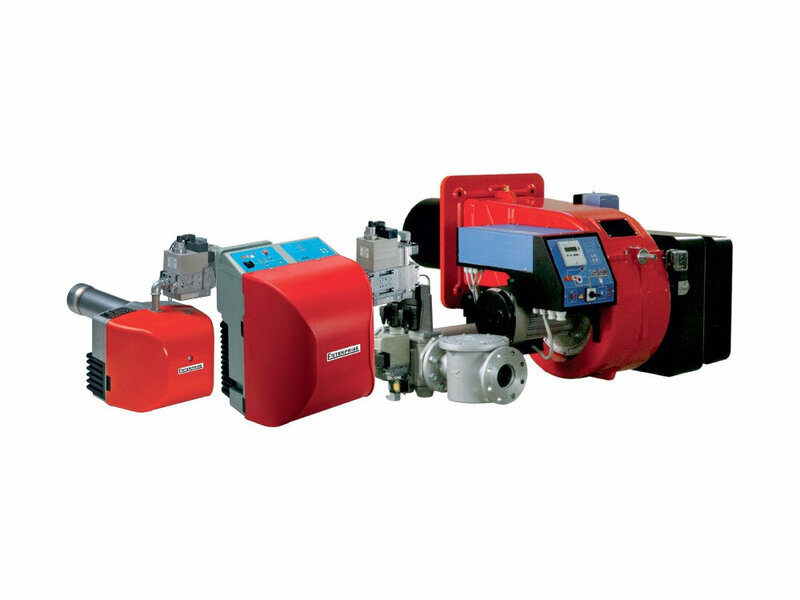 To learn more about our deaeration and pressurisation systems, dirt separators and other products designed to enhance the reliable and efficient operation of heat pumps and chillers, check the adjacent product links or call our Data Centre cooling specialist team on 1800 337 959.